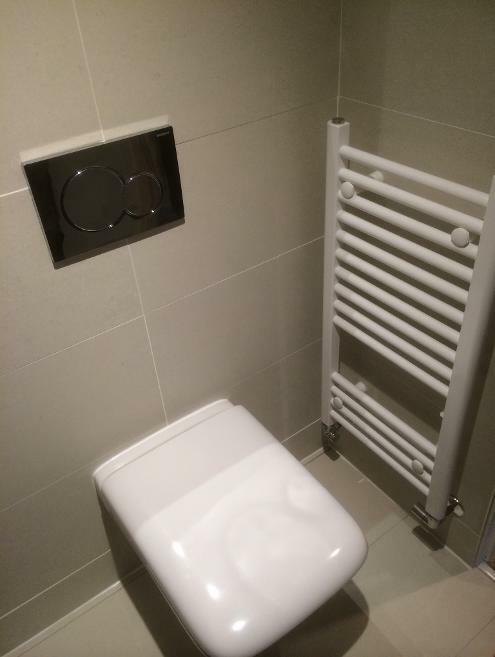 We install bathrooms in Bracknell Fleet Farnborough, Odiham, Tilford, Churt, Chilworth, Ewhurst, Rudgwick, Effingham, Oxshott, Ashstead, Claygate, East Molesey, Kingston upon Thames, Sunbury, Thatcham, Basingstoke, Guildford, Farnborough, Woodley, Reading, Basingstoke, Farnham, Farnborough. 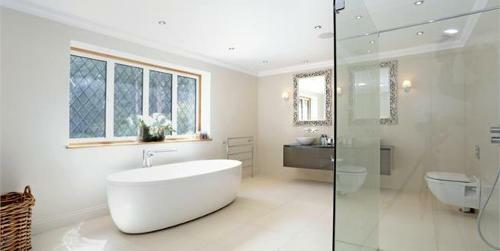 Beautifully designed bathrooms installed to our clients wishes. 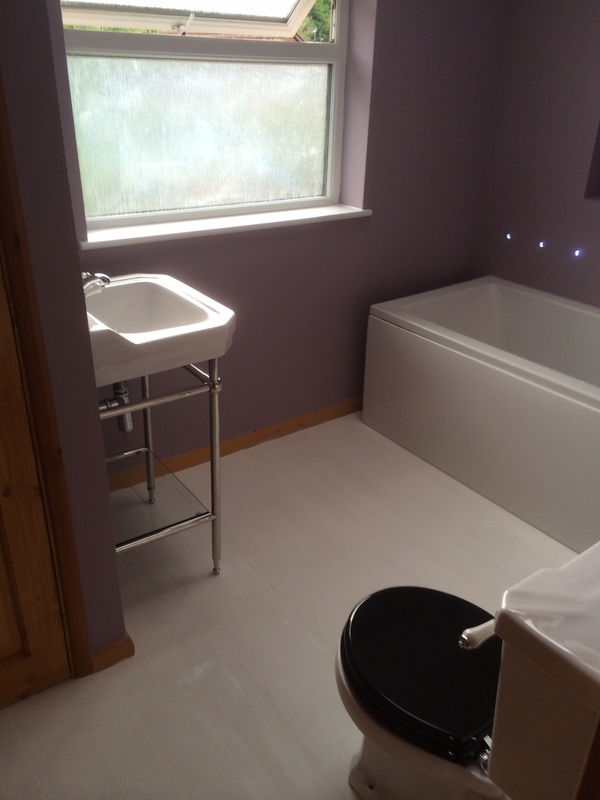 Room renovations and total refurbishments accompany many bathroom installations nowadays. 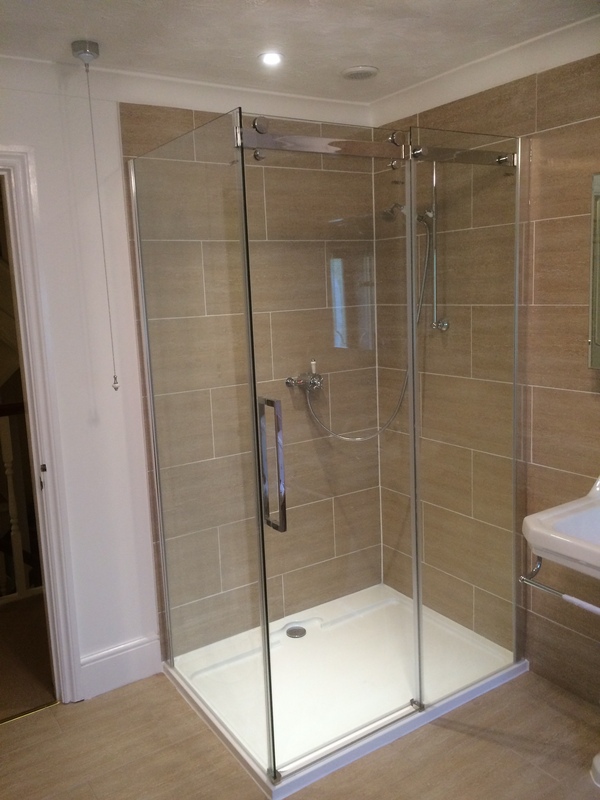 We can accommodate all your requirements, please ask for a free consultation today. 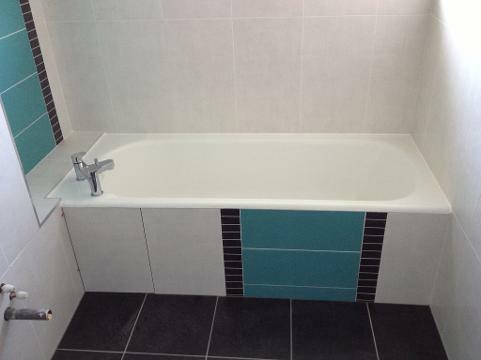 Free consultations and free design of your BATHROOM and give a free price for bathroom installations. We provide a free quotation for your home renovation, we can renovate your house at Harpers Home we pride ourselves on a superior quality installation. Our designers and installers provide solutions to your home improvement requirements, we renovate, improve, and convert every day of the week. Call us today! 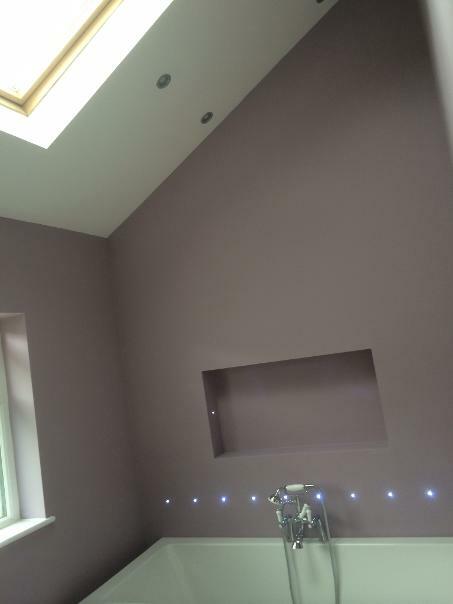 Throughout our projects we take photo's of the ongoing project so that our future clients can see the quality of work we undertake and complete. 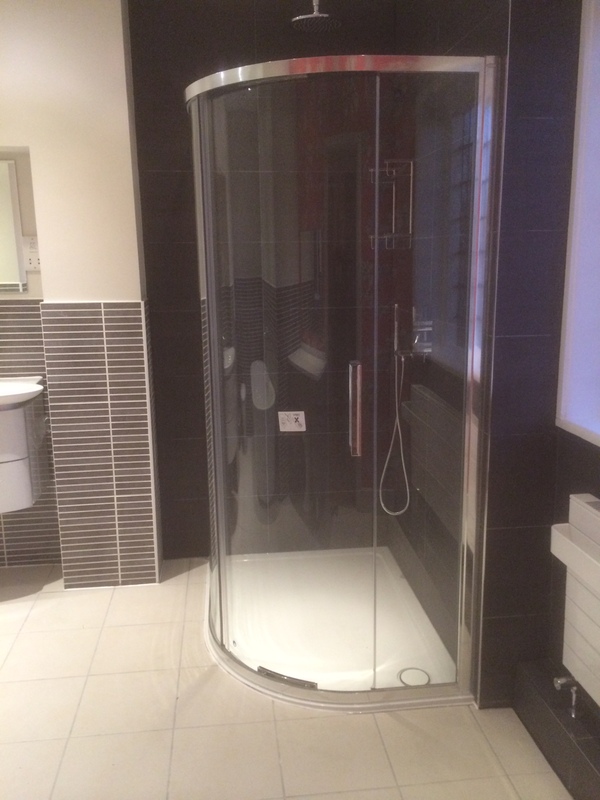 Our bathroom installation teams are loyal to our company and have a lovely rapport with clients. We can also install beautiful kitchens or total property refurbishments. 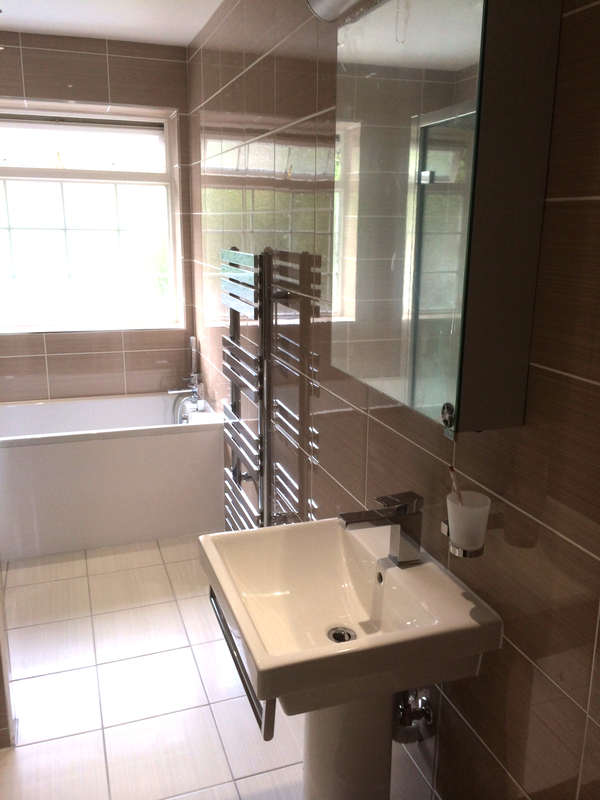 In Farnborough recently we installed a beautiful bathroom as shown in our pictures making it a happier place to soak at the end of the day. 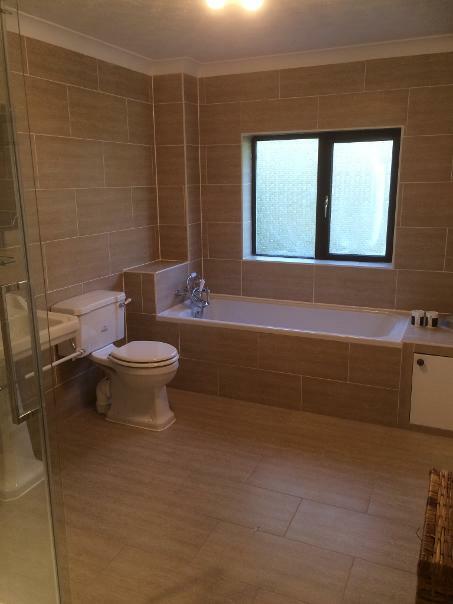 We create an elegant and substantial conversion or renovation of your bathroom. 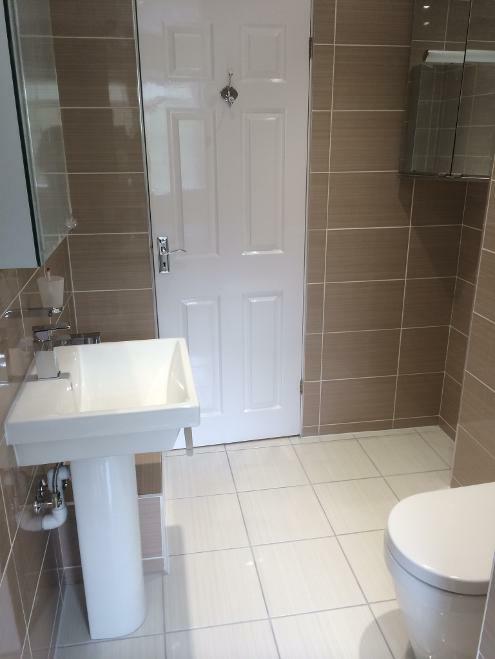 We cater for customers either who are looking for a budget bathroom but also those who are wanting a total up market luxury transformation to one of the most frequently used rooms in their home. You will look forward to a soak in your new bath or a long exhilarating shower at the beginning and end of your day. Beautiful quality for all installations no matter how large or small. 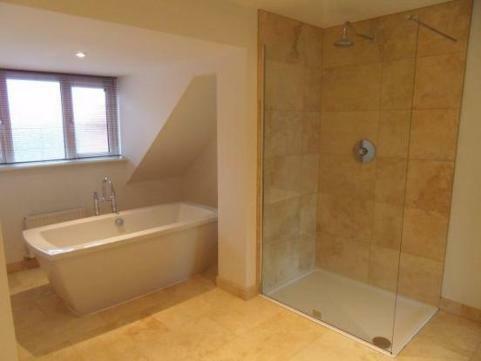 Your bathroom or wetroom will look stunning!! 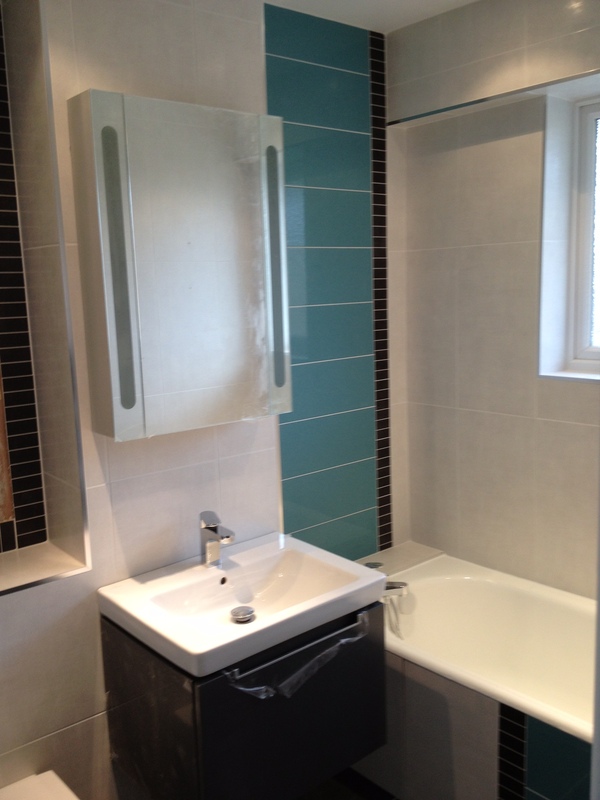 We will install your bathroom at an affordable price, adding the desired value to your home and more. 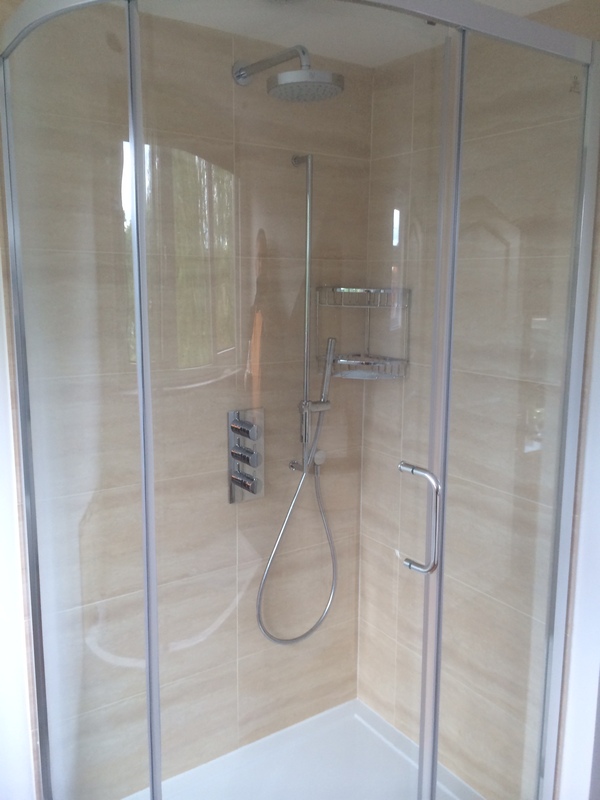 Instant Quotations and ON-LINE PRICING for Bathroom installations and luxurious shower rooms and wetrooms. 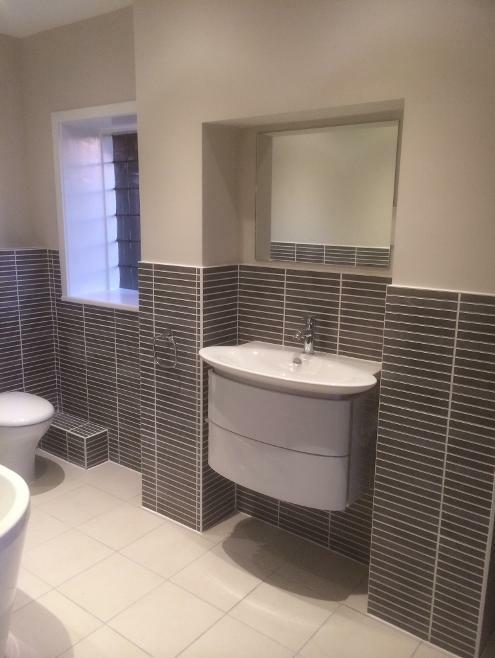 We also carry out full PROPERTY REFURBISHMENTS, along with our bathroom installations and ensure our clients have beautiful bathrooms at the end of each project. Your luxury bathroom project can be designed by our experts, our clients will importantly need to know how much a bathroom will cost. 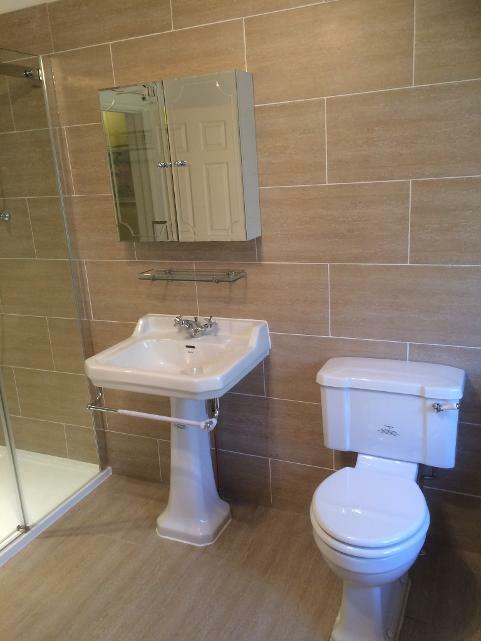 You can find out how much it will cost to install your bathroom by clicking on our online quotation page. Our experienced wetroom installers have carried out work around the following areas: Farnborough, Camberley, Cranleigh, Guildford, Fleet, Farnham, Hook, Old Basing, Basingstoke, Oakley, Winchester, Sandhurst, Owlsmoor, Windlesham, Lightwater, Godalming, Aldershot, Winkfield, Reading, Warfield, Bracknell, Crowthorne, Wokingham, Woodley, Henley, Farnborough, Odiham, Tilford, Churt, Chilworth, Ewhurst, Rudgwick, Effingham, Oxshott, Ashstead, Claygate, East Molesey, Kingston upon Thames, Sunbury, Thatcham, Basingstoke, Guildford, Farnborough, Woodley, Reading, Basingstoke.